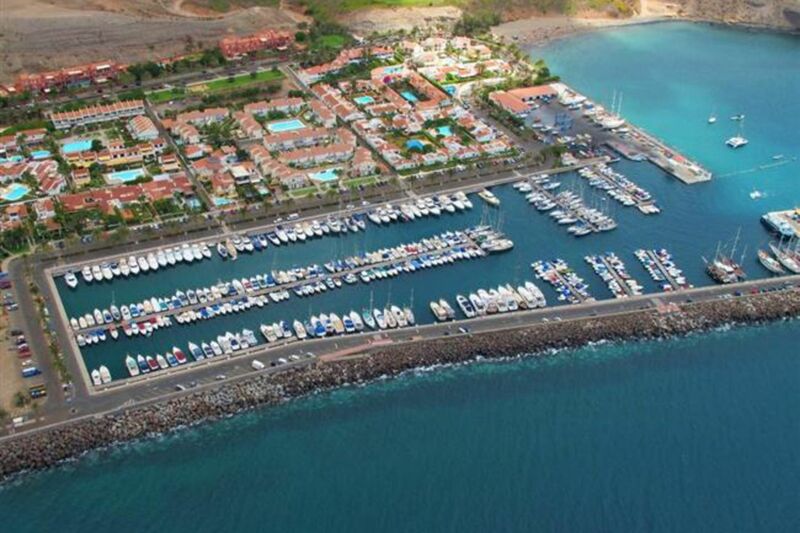 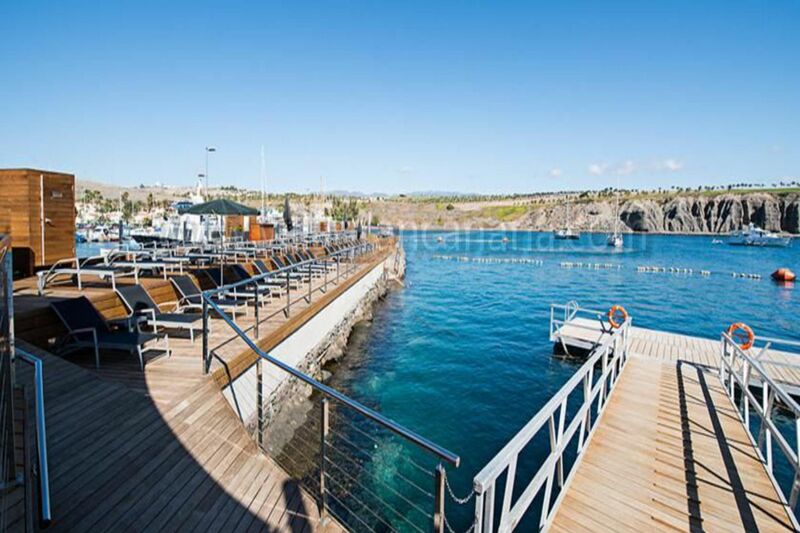 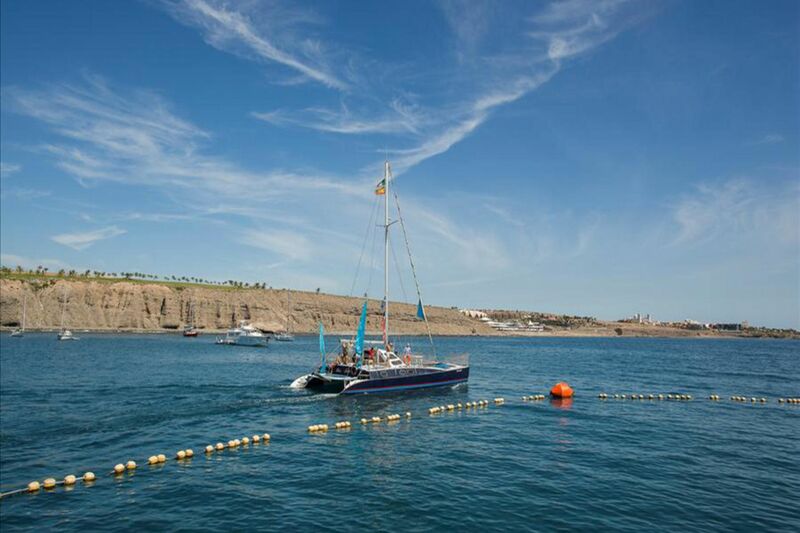 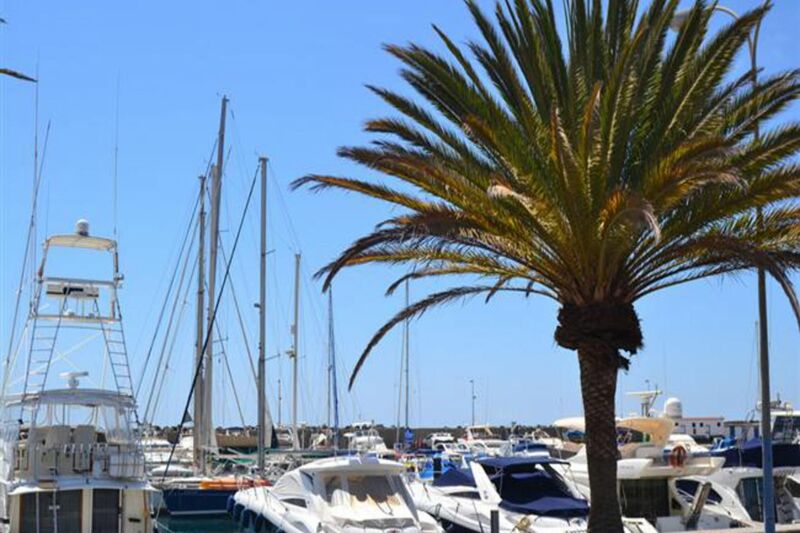 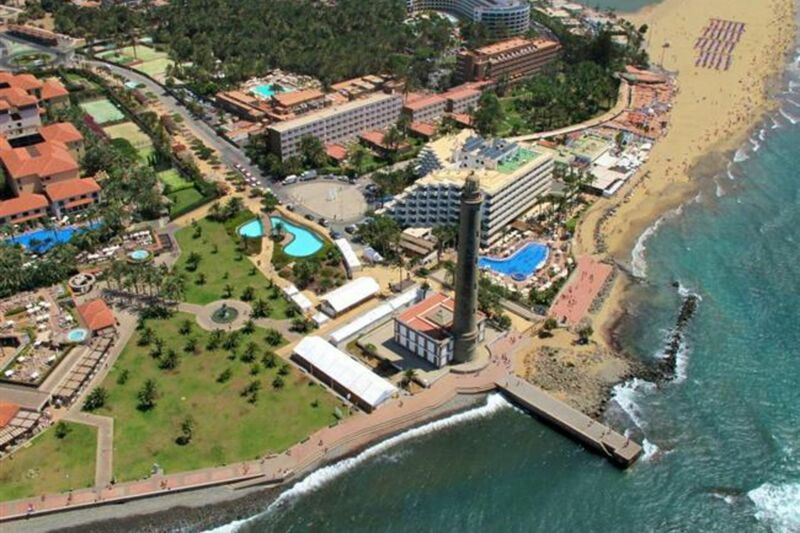 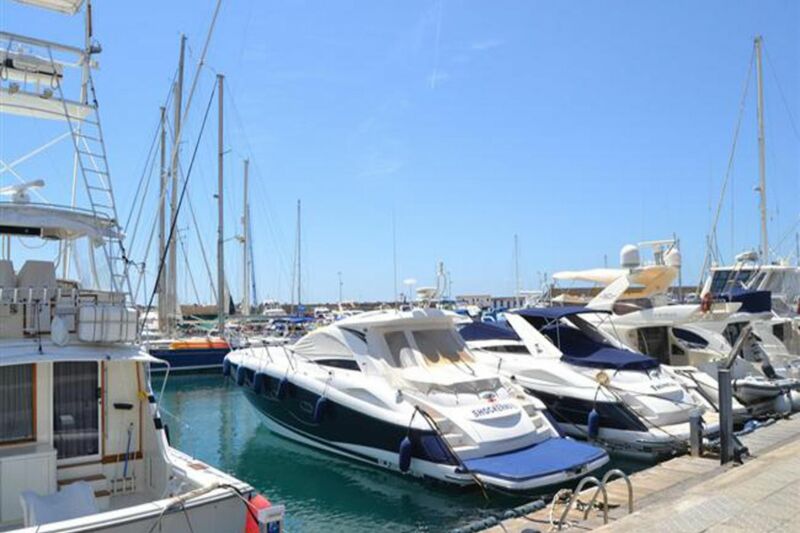 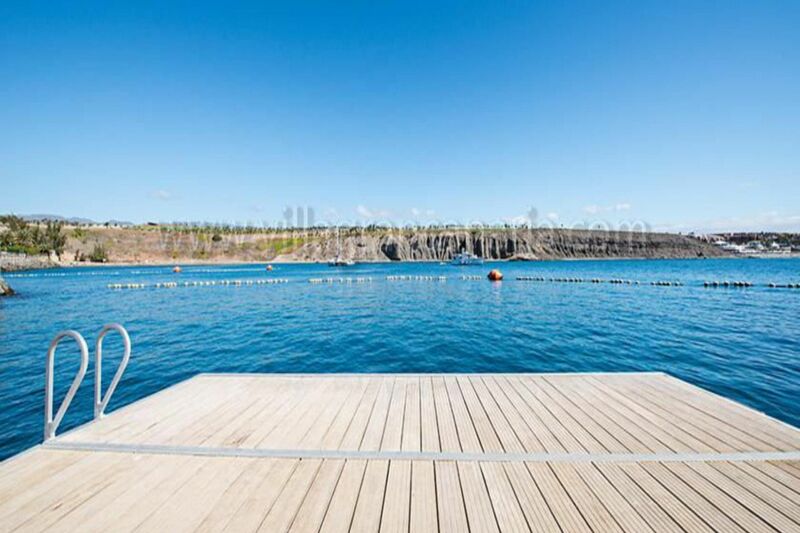 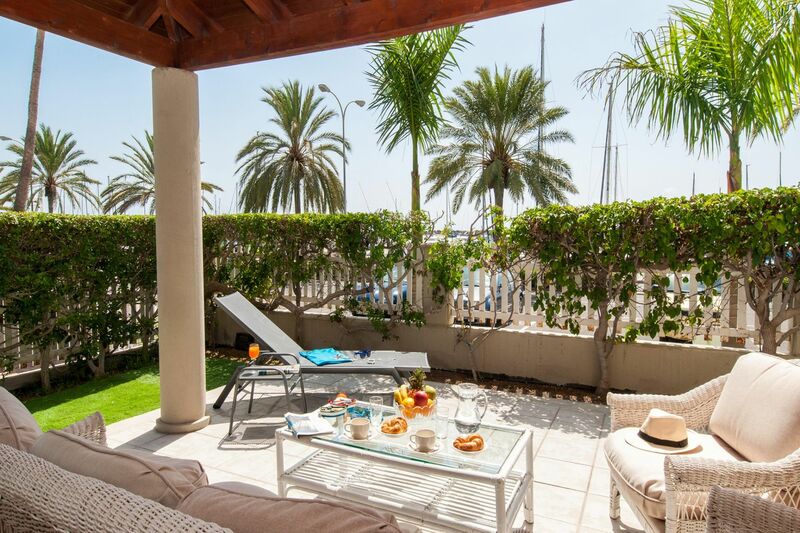 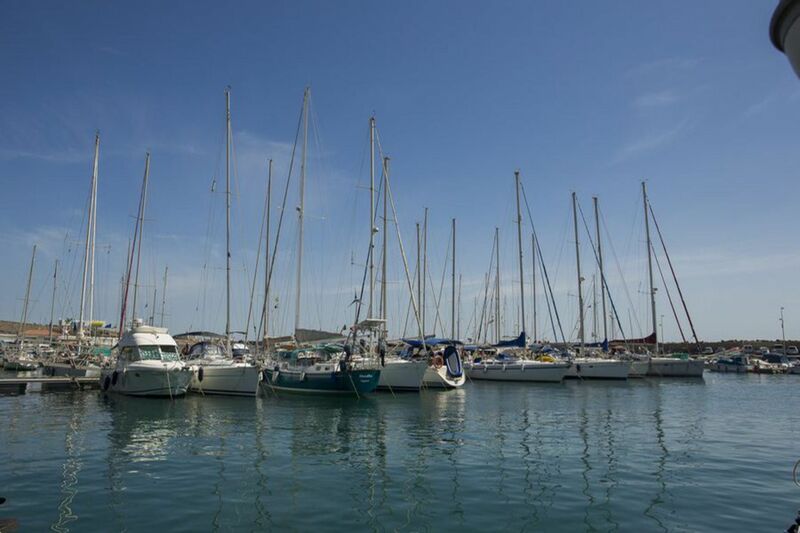 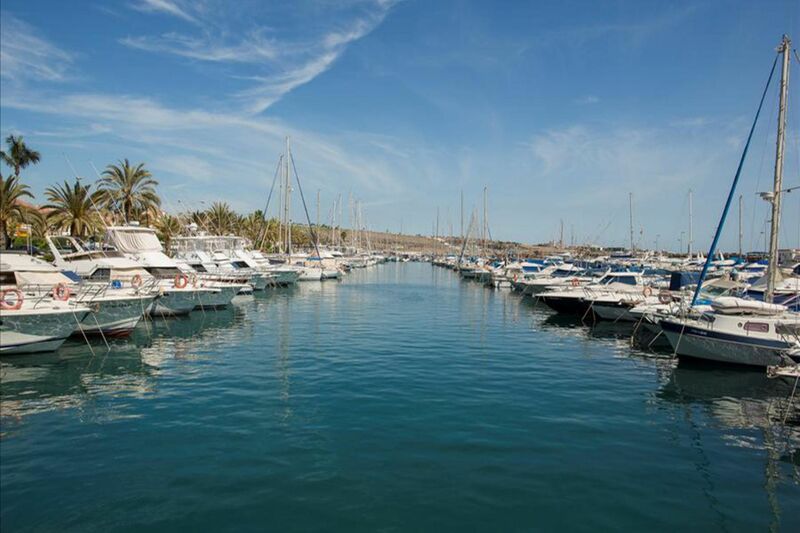 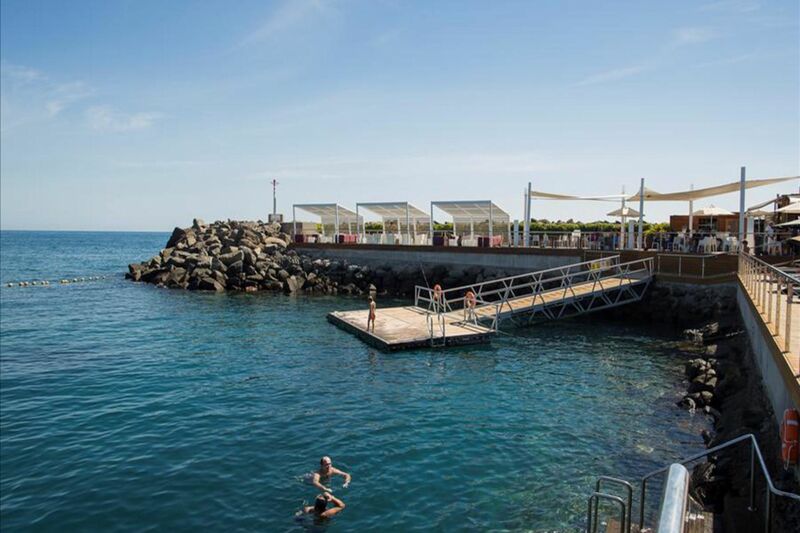 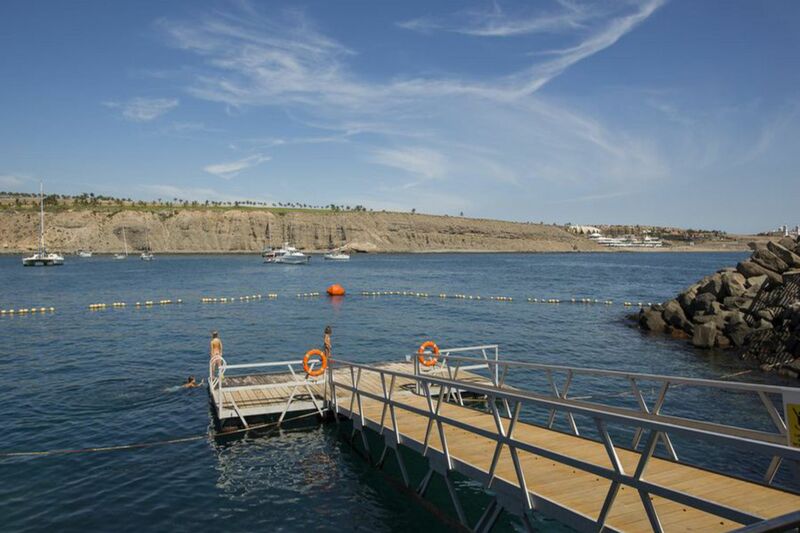 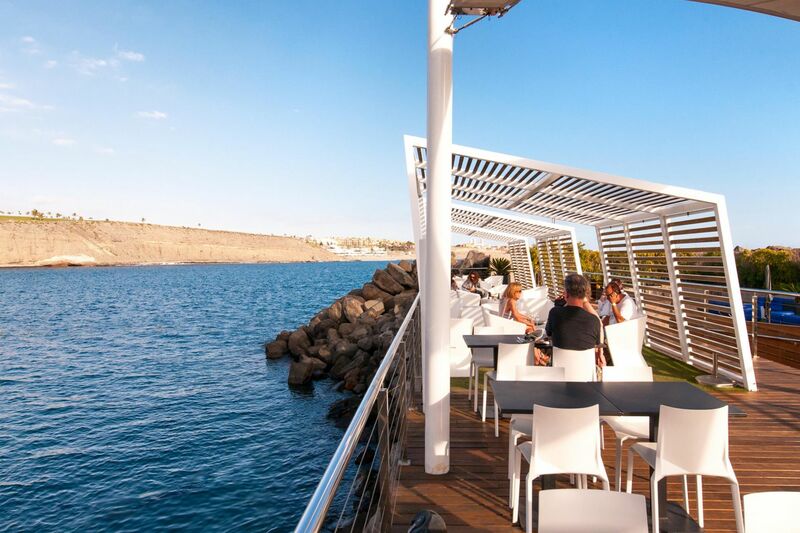 Pasito Blanco is the most exclusive private marina in the south coast of Gran Canaria. 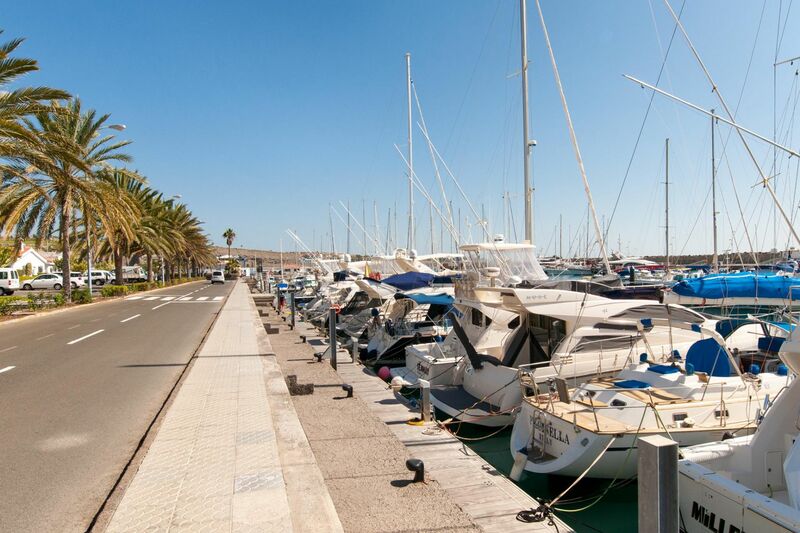 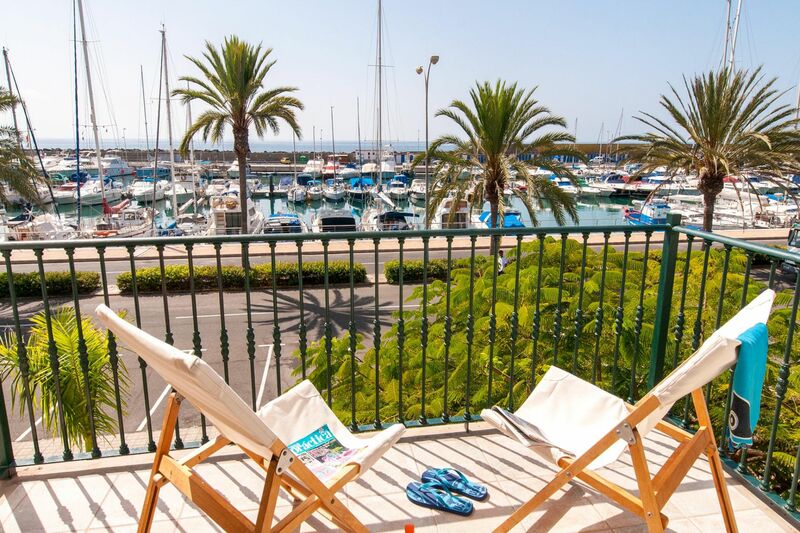 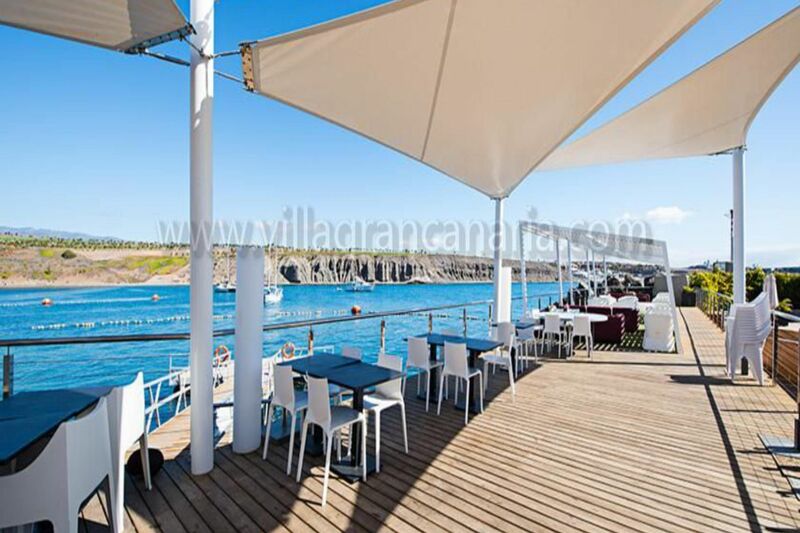 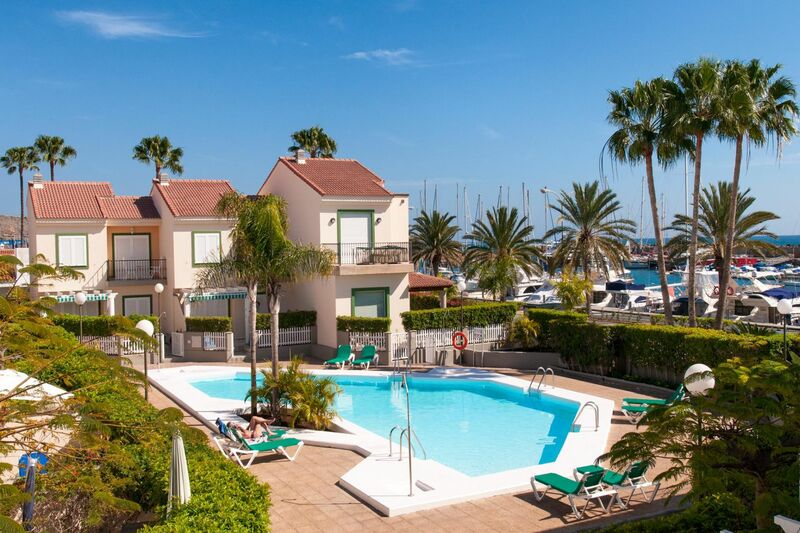 Enjoy its lovely small beach, long walks among beautiful sailing boats and its elegant club with fantastic sunbeds and sunbathing area, restaurant and bar. 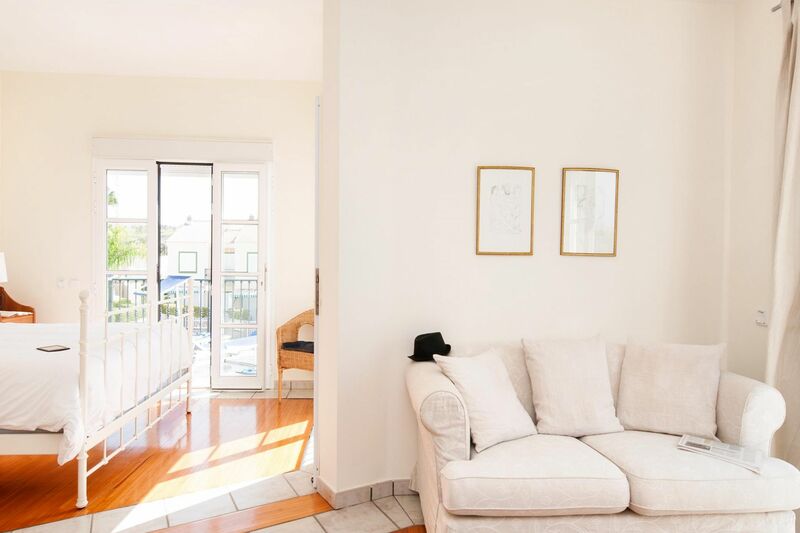 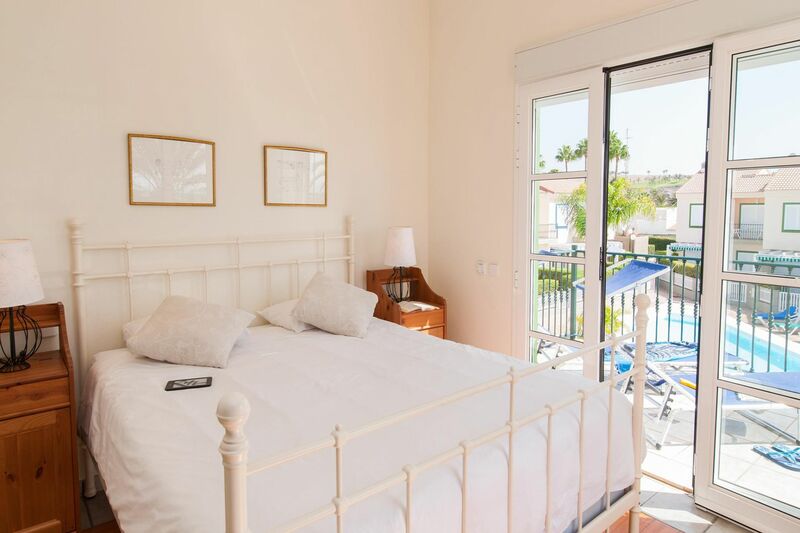 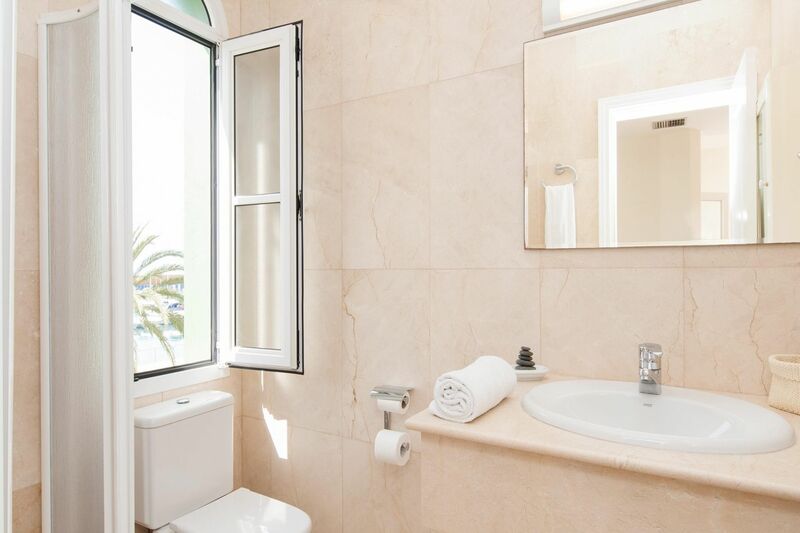 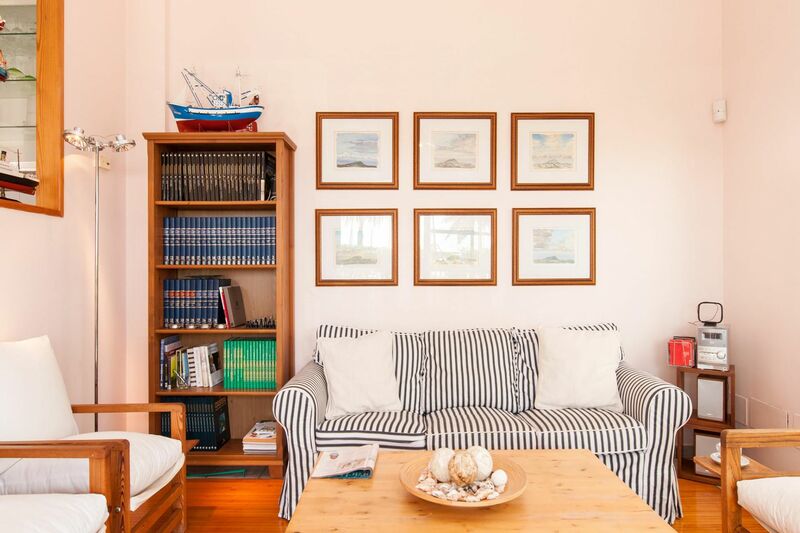 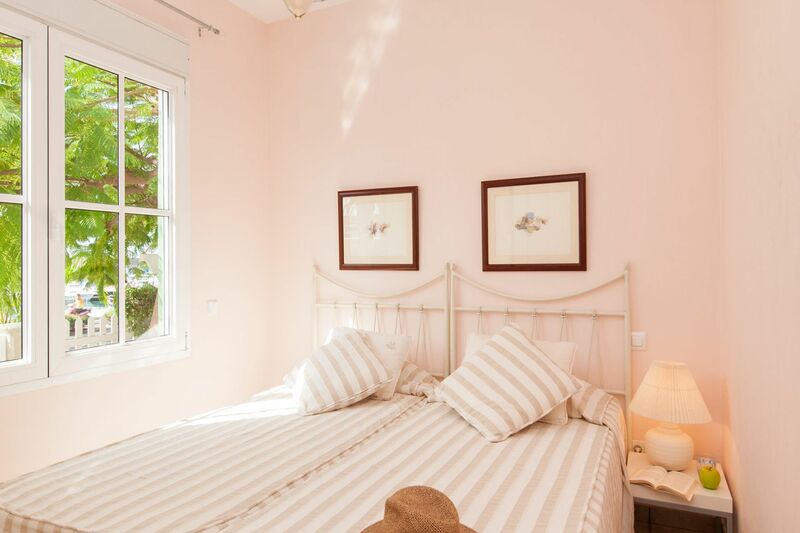 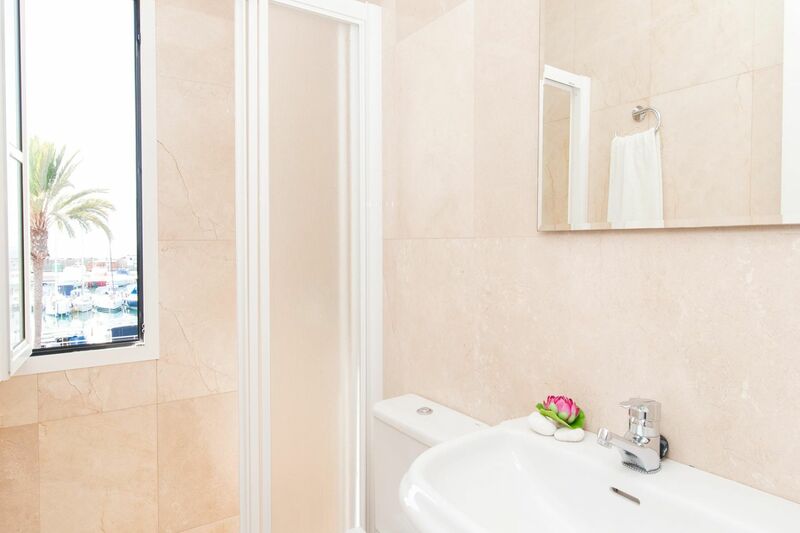 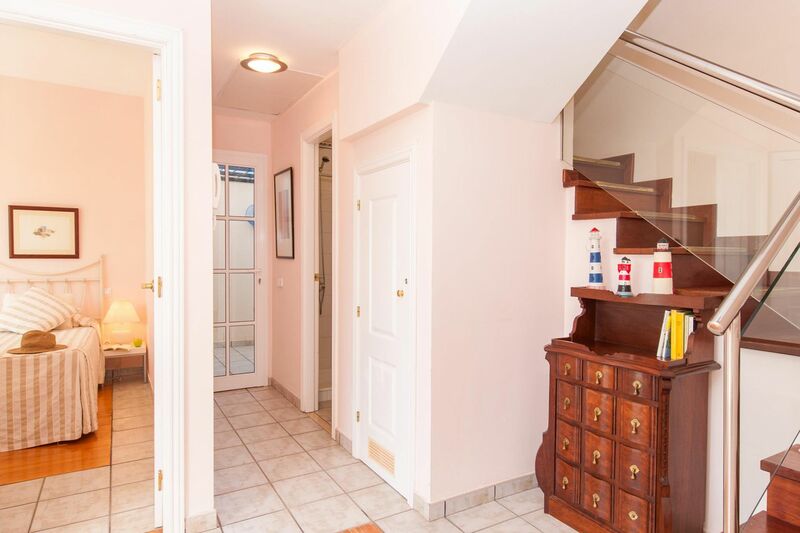 This holiday rental with 2 floors features the sleeping area and toilet on the top floor while downstairs you will find a bathroom, kitchen and a living room with access to the terrace. 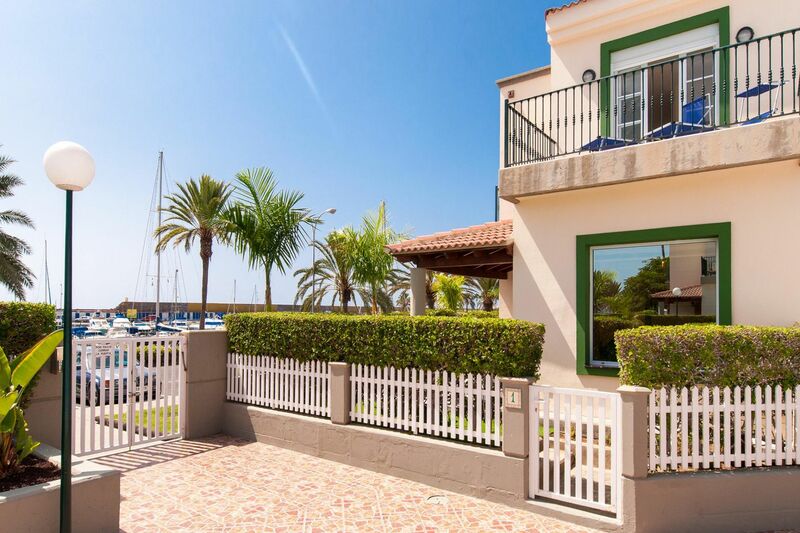 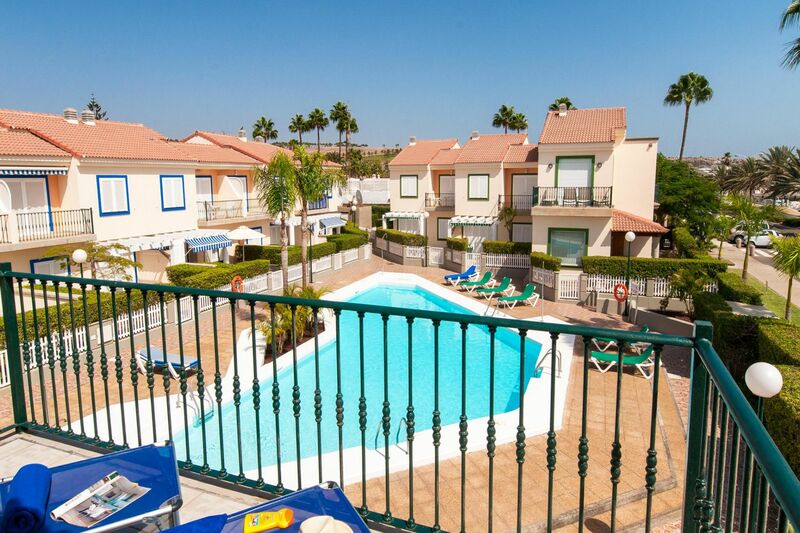 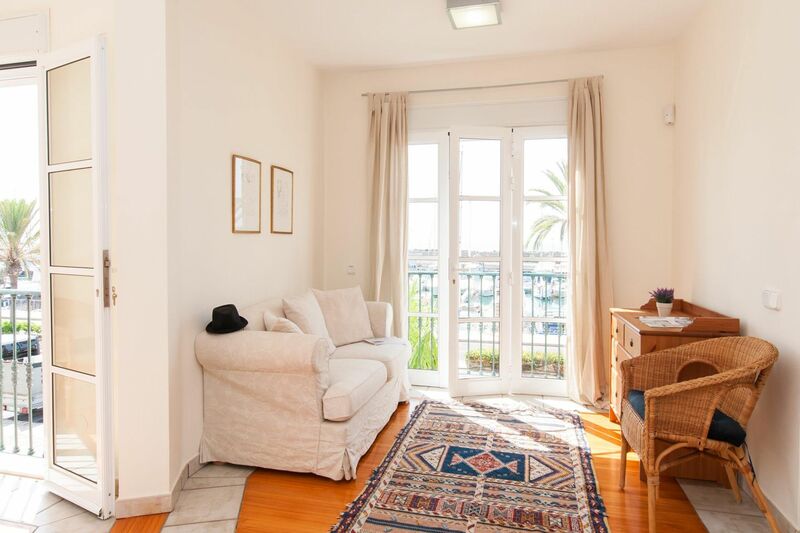 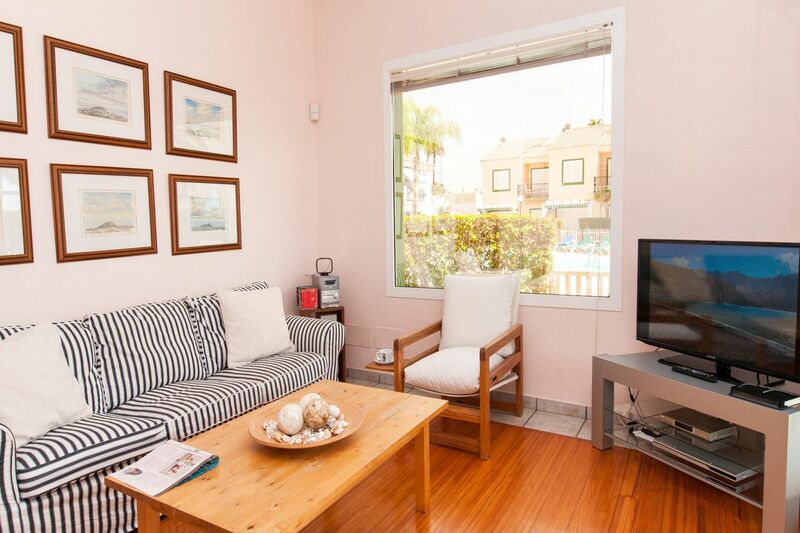 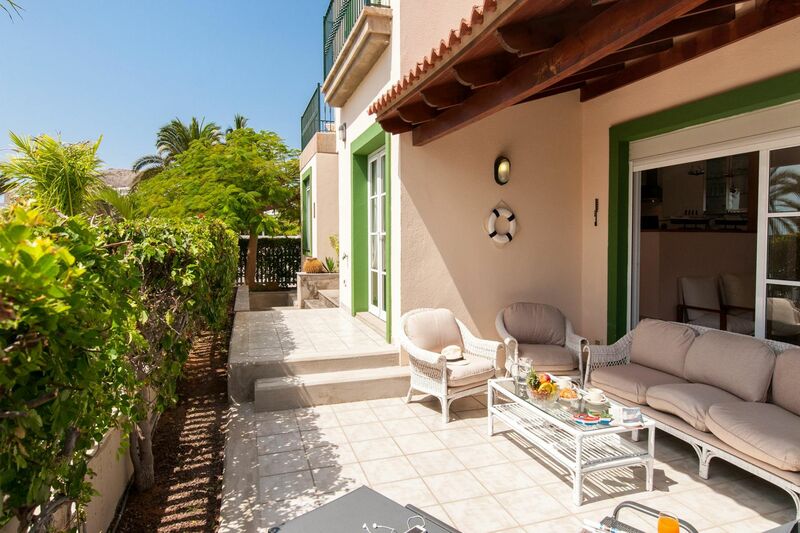 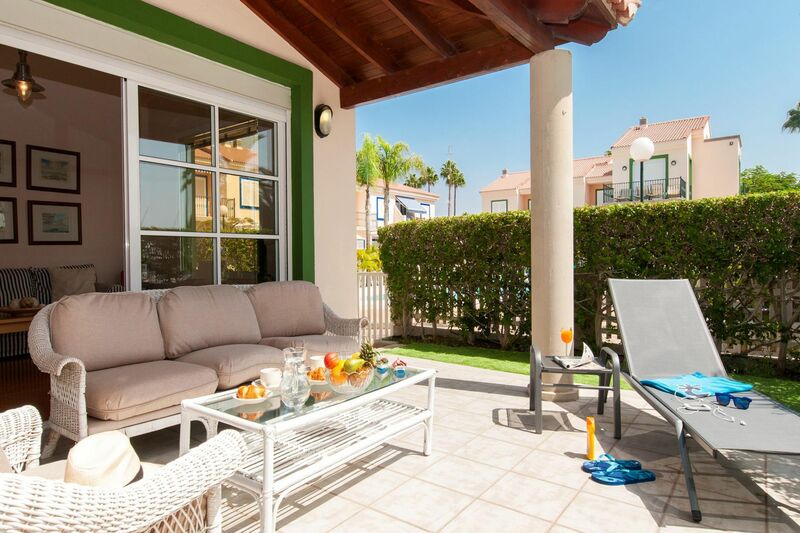 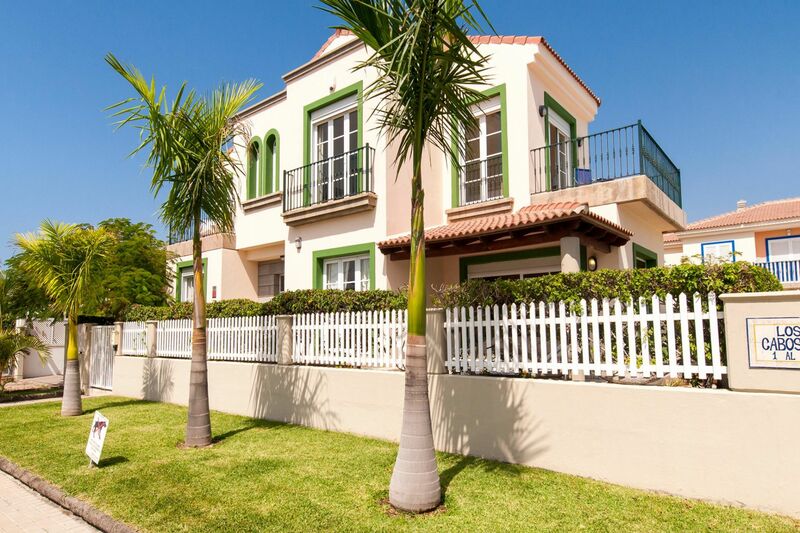 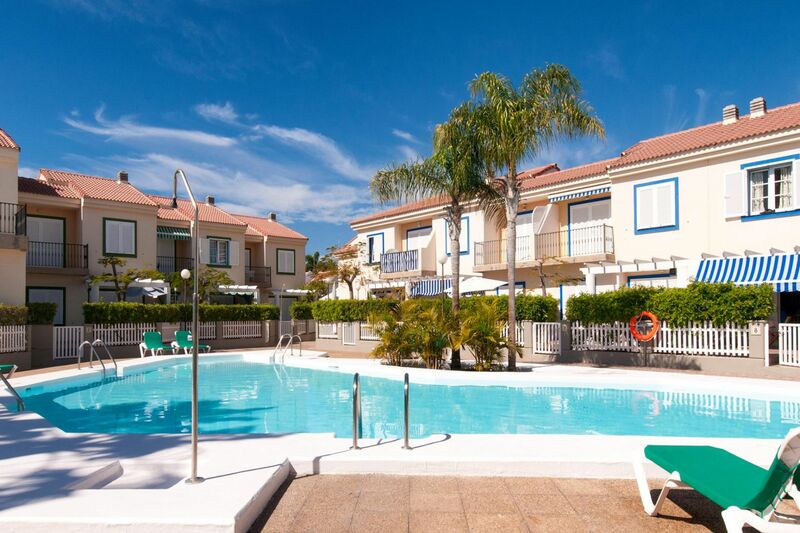 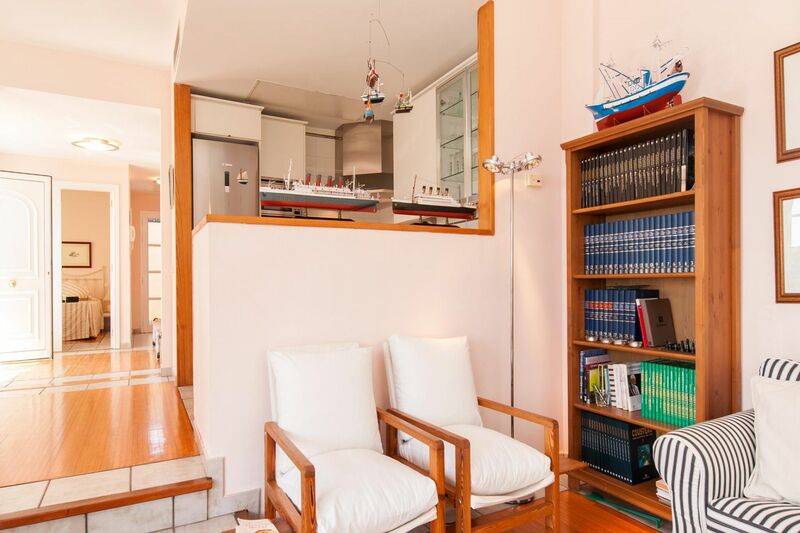 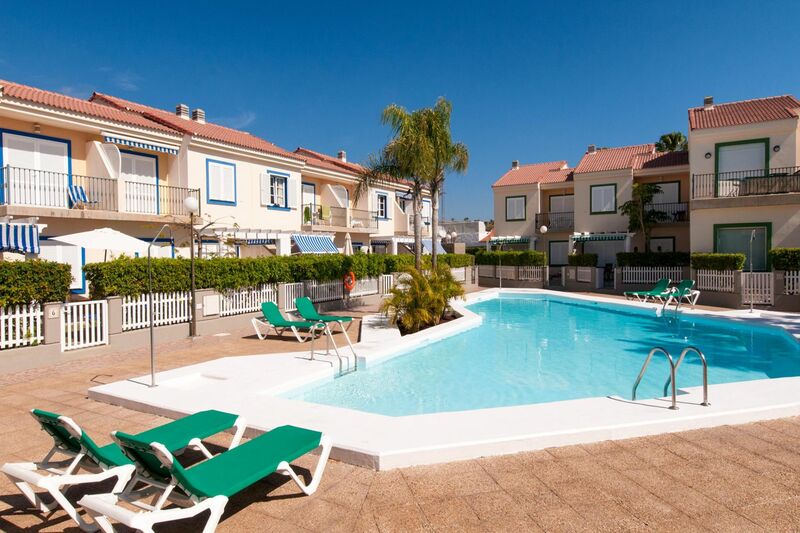 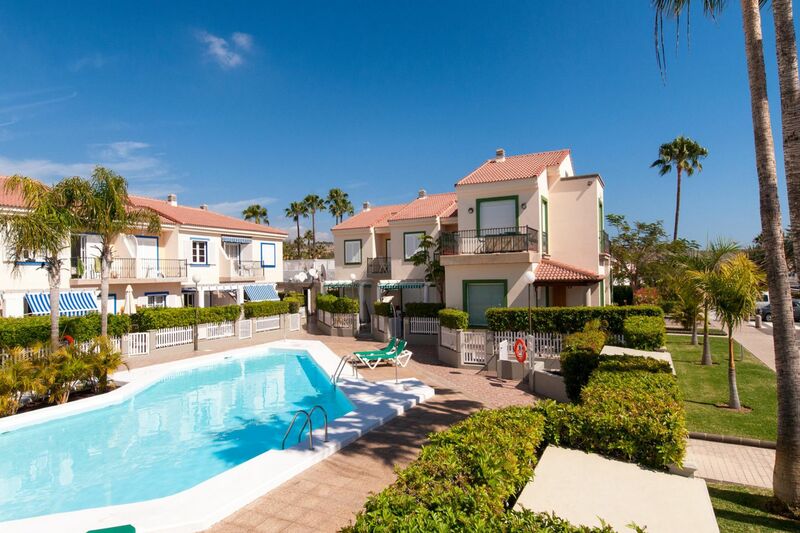 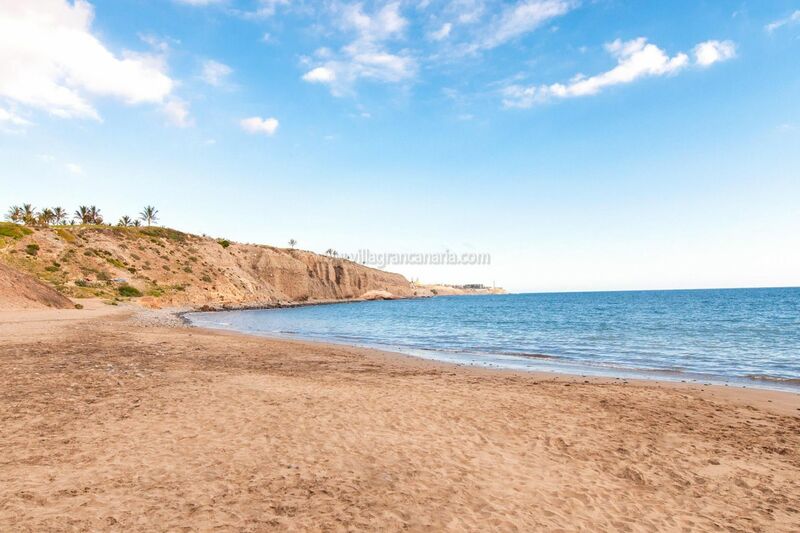 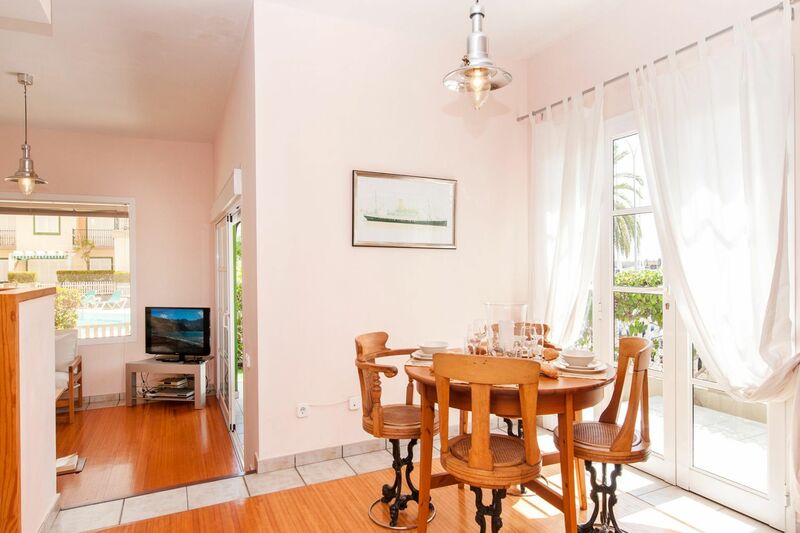 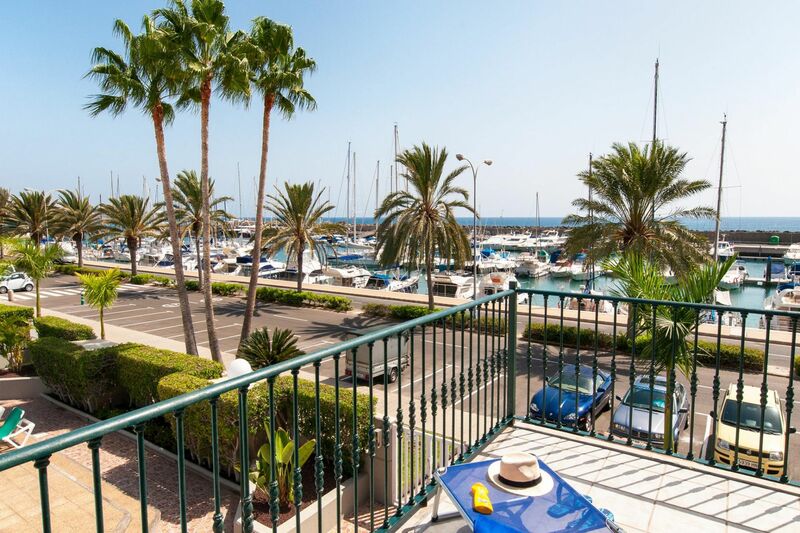 It is located only 10 minutes walk from the beach and 5 minutes to the minimarket. 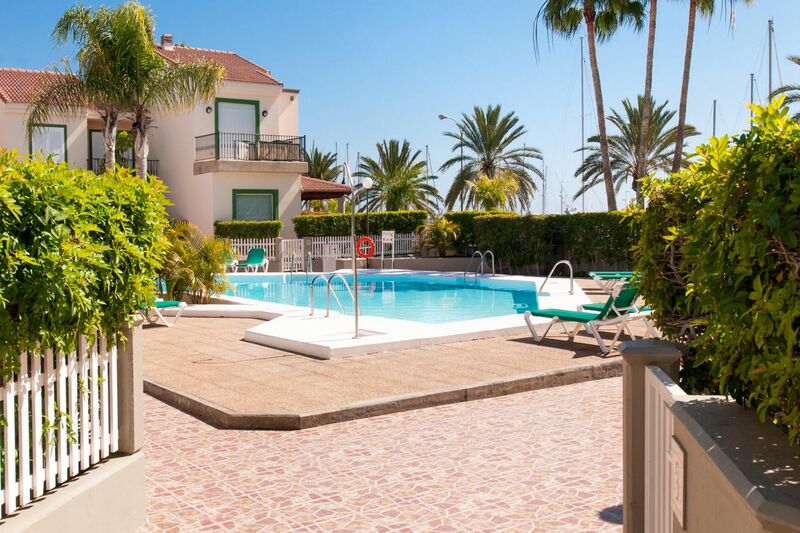 Everything you need for your family holiday can be found in a walking distance from this quiet and small resort. 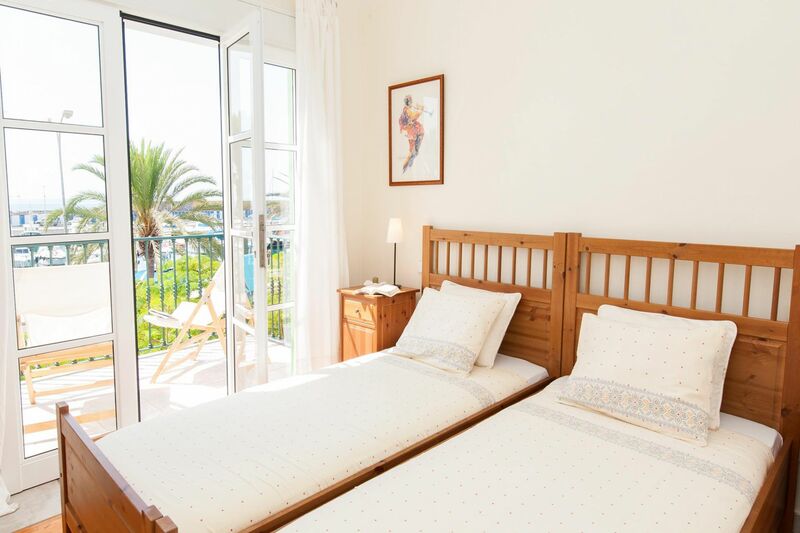 A place to allow yourself dreaming during your holidays at the seaside! 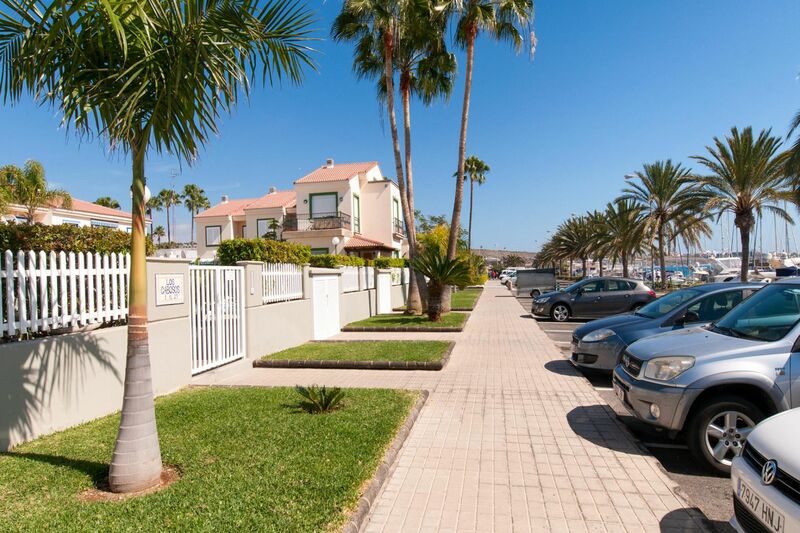 *** A security deposit of EUR 300 is required for incidentals. 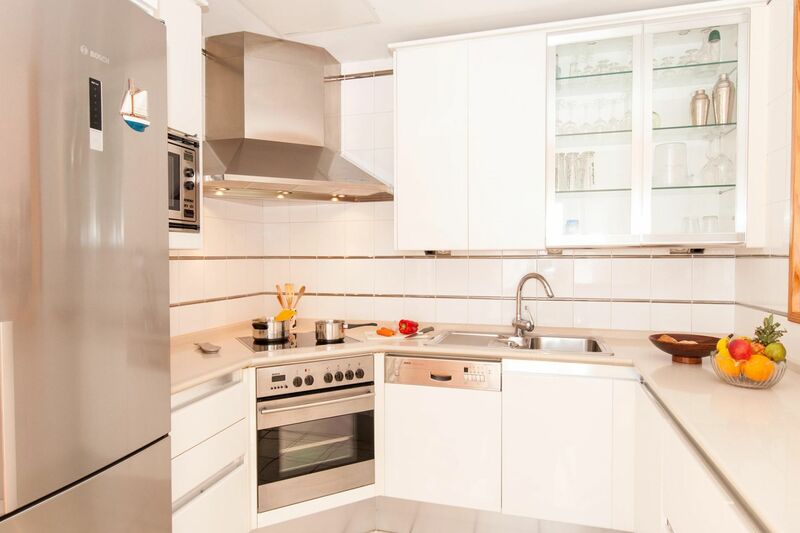 This deposit is fully refundable after check-out and subject to a damage inspection. 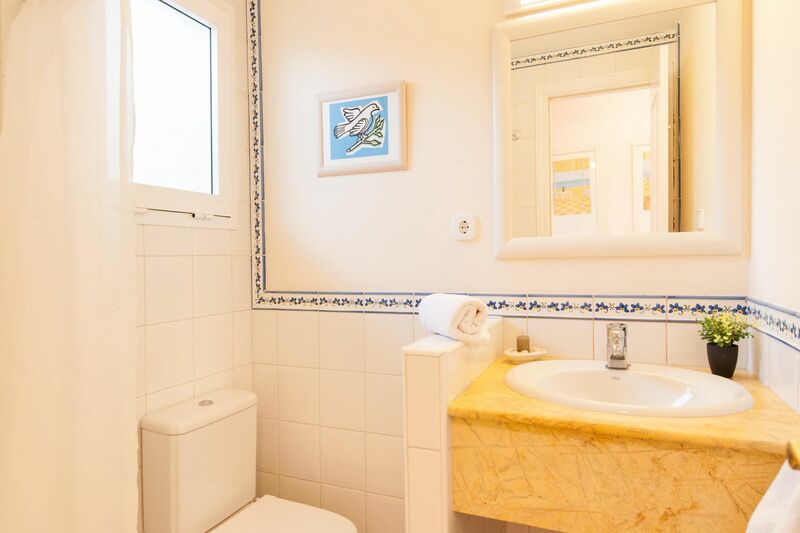 *** One dog is allowed with a 50€ fee for the whole stay.